After being inactive for a while and the release of various live/collection albums, the black cult forged a new pact and unleashed their much awaited & overdue debut full-length studio album entitled ‘Profanatitas De Domonatia’ (2007). Early 2008 saw the release of the band’s first ever DVD documenting the shocking & legendary PROFANATICA performances throughout the early 90’s in the Northeastern United States. This double DVD set entitled “The Enemy of Virtue” featured a controversial and much gossiped 1992 interview. Up to this point, live activity had ceased for nearly seven years until the black cult crushed the stage in the scorching hell of Texas at the “Sacrifice of the Nazarene Child Fest IX” on June 21, 2008. Despite some drama surrounding this performance, the band’s reeking black filth destroyed the crowd. 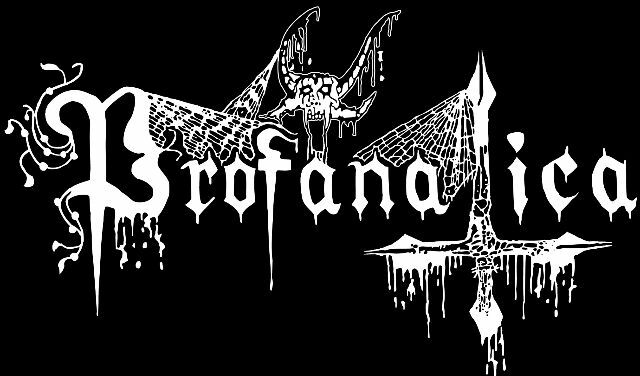 Come 2010 PROFANATICA had reached their 20th year anniversary and the time was right to unleash the band’s highly anticipated second album ‘Disgusting Blasphemies Against God’.